In recent months I have been touched by various phrases like according to God’s will or according to His riches. What God does is not according to man’s need but much higher—according to His purpose. Man’s need is solved by God’s salvation but God’s salvation is for His goal, which much greater than satisfying our need. Because of this realization I gathered verses which include something like according to His… This is the first of a few posts in which I present these verses in their order in the Bible. 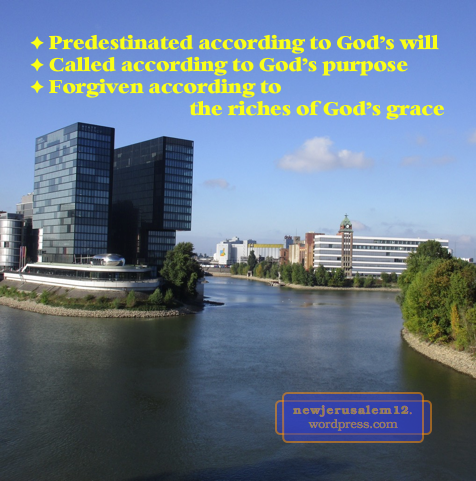 These verses are on this New Jerusalem blog because God’s will, God’s riches, and God’s grace all point toward New Jerusalem. 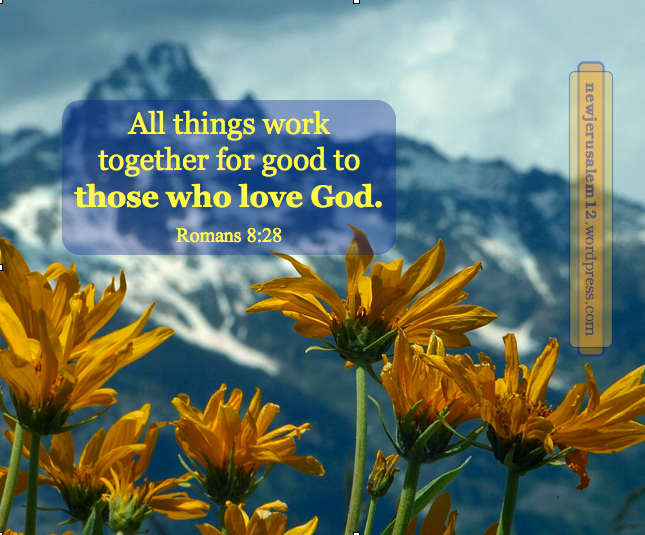 Romans 8:28: “We know that all things work together for good to those who love God, to those who are called according to His purpose.” We are not called by God because we need to be saved from sin and death; rather we are called according to His purpose. 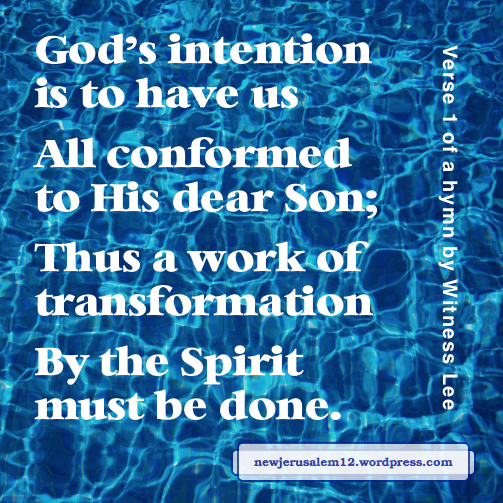 For His purpose He saves us from sin and death as a preparatory step so that we can grow in Him and be built together in His life to bring forth New Jerusalem. 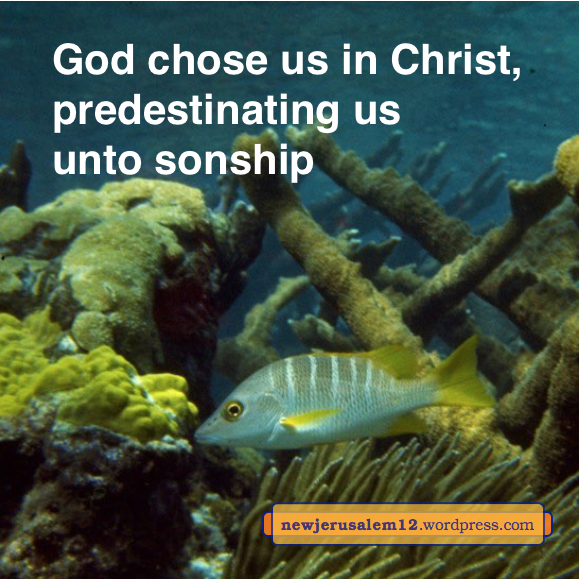 Ephesians 1:5: “Predestinating us unto sonship through Jesus Christ to Himself, according to the good pleasure of His will.” Before creation, before any sin and death, God foreknew us and predestinated us to be His sons, to have His eternal life. 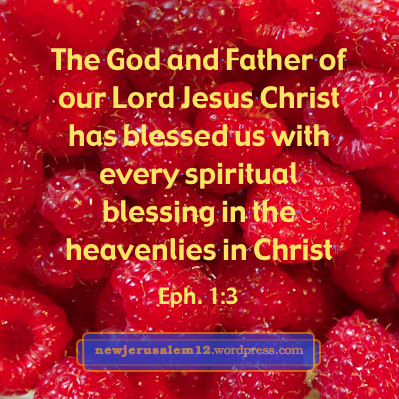 We have this life so that God can bring forth His good pleasure in us. This good pleasure, including New Jerusalem, is according to His will. Ephesians 1:7: “In whom we have redemption through His blood, the forgiveness of offenses, according to the riches of His grace.” Even redemption is not according to our need but according to the riches of His grace. God will display the surpassing riches of this grace in the ages to come (Eph. 2:7), including New Jerusalem in eternity. God’s economy is His plan, His administrative arrangement, to accomplish His eternal purpose which consummates in New Jerusalem. Paul tells us that grace was given to him to announce the unsearchable riches of Christ as the gospel. The goal of this announcing is “to enlighten all that they may see what the economy of the mystery is, which throughout the ages has been hidden in God, who created all things” (Eph. 3:8-9). All things were created for God’s economy. The more we partake of the riches of Christ, the more we see and participate in God’s economy. This is our preparation for New Jerusalem. Grace was not only given to the apostles but also to all believers. 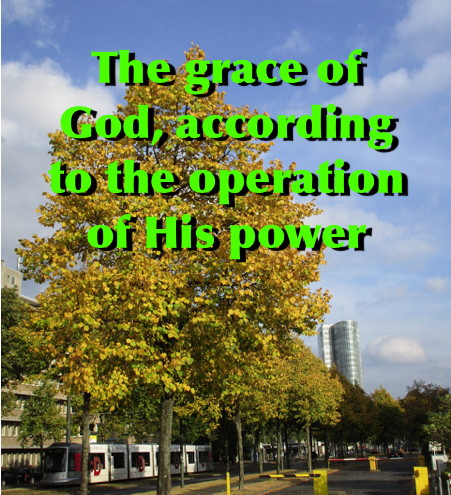 By this grace we realize the mystery of God’s will, God’s good pleasure. 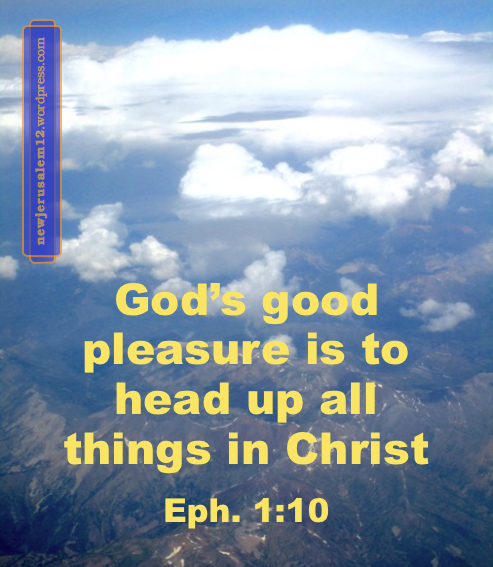 In this way we get headed up in Christ, so that through His Body He can head up all things. Eventually, in the new creation, everything will be headed up in Christ. Nothing will be out of order. There will be no death and no darkness. 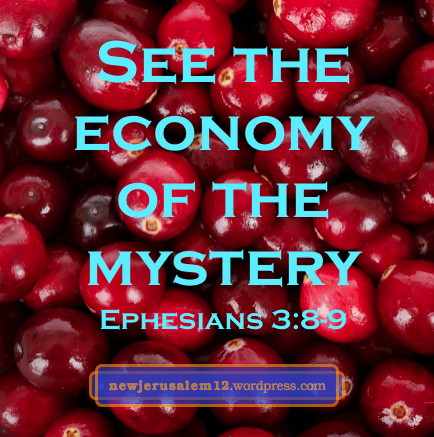 Everyone will see New Jerusalem as the outcome of God’s economy, as God’s good pleasure. 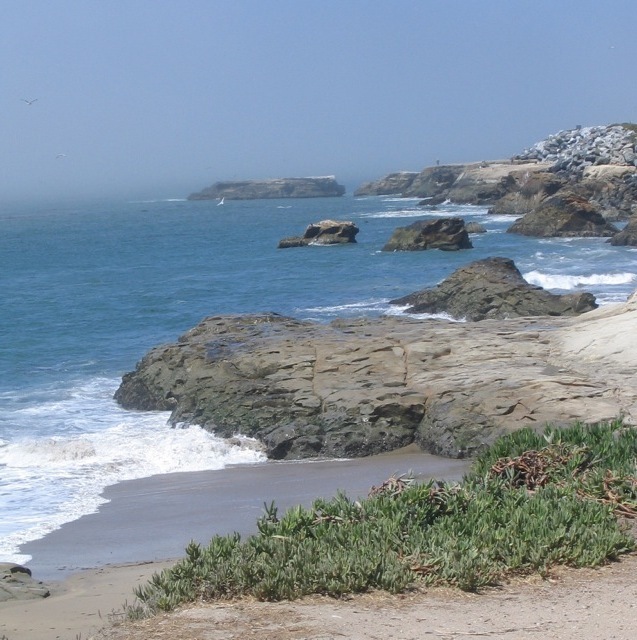 We are in a series of posts on preparation of New Jerusalem. An outstanding characteristic of New Jerusalem is that this city is the bride of the Lamb, Jesus Christ. Love is the critical factor for a bride preparing to be married. In John 14:23 the Lord Jesus says to us, “If anyone loves Me, he will keep My word, and My Father will love him, and We will come to him and make an abode with him.” The making of this abode, in response to our loving the Lord, is part of the preparation of New Jerusalem as the eternal mutual abode of God and man. 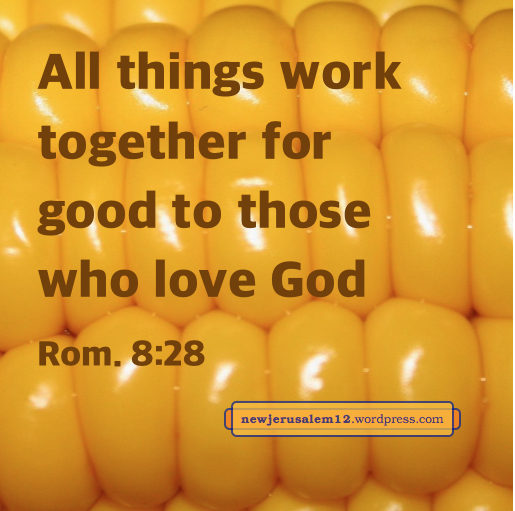 Romans 8:28 tells us that “all things work together for good to those who love God.” The “good” here is neither outward blessings nor human success, but the accomplishing of God’s purpose as revealed in verses 29-30. Our loving of God causes us to care for His desire regardless of our human situation. And New Jerusalem is the consummation of all the “good” which God is accomplishing in those who love Him. Second Timothy 4:8 speaks of “all those who have loved our Lord’s appearing.” This is a stark contrast to those who “loved the present age” (v. 10). If we love Him, certainly we will love His appearing. Lord, cause us to love You every day. ___A heart that loves You and treasures only You. Lord, keep my heart in this wonderful condition from now until New Jerusalem appears. Christ is the wisdom of God (1 Corinthians 1:24) and He is God’s wisdom imparted to us (1:30). In His resurrection He as wisdom is manifested through His believers, displayed through the church, and eventually exhibited through New Jerusalem. First Corinthians 1:30 says that of God we “are in Christ Jesus, who became wisdom to us from God.” This wisdom is not for human activities; rather it is “righteousness and sancti-fication and redemption.” God’s wisdom is Christ our righteousness, Christ our Sanctifier, and Christ as our Redeemer. In Jesus Christ we have the riches of His grace (Ephesians 1:7). This grace abounds to us through God’s wisdom and prudence (1:8) not for human affairs but for carrying out God’s will according to God’s good pleasure and purpose (1:9). God’s purpose, God’s good pleasure, God’s will, culminates in exhibiting His wisdom through New Jerusalem as the center of the new creation. Christ as wisdom is spoken by the apostles (1 Corinthians 2:7, 2 Peter 3:15) as an expression of the Christ who lives in them. The speaking of the apostles brings forth the church, the Body of Christ. As members of the Body, when we “let the word of Christ dwell in us richly in all wisdom,” this indwelling wisdom is manifested in our interactions with one another and in our singing with grace to God (Colossians 3:16). We can also “walk in wisdom” (Colossians 4:5). 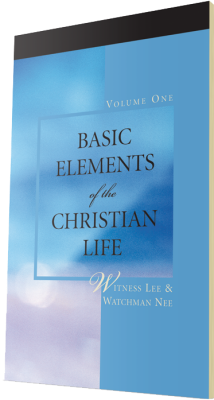 As we all live out Christ as our wisdom, “the multifarious wisdom of God might be made known through the church” (Ephesians 3:10). 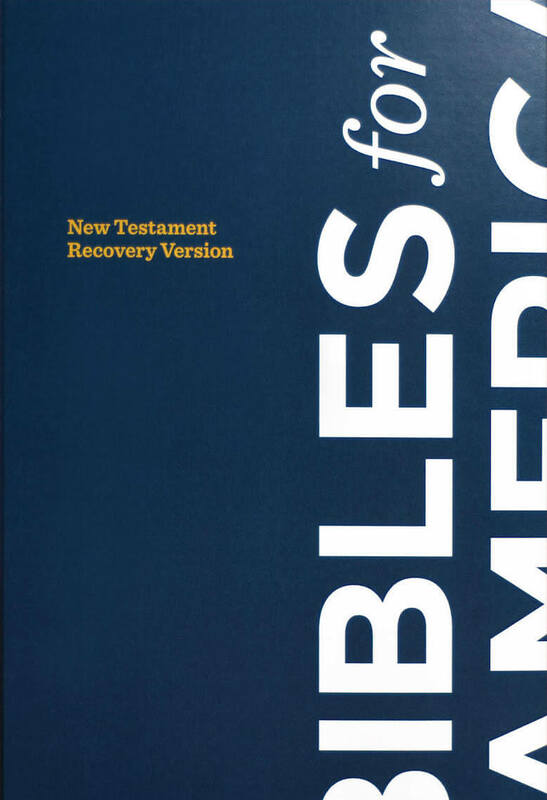 The Greek adjective translated “multifarious” occurs only here in the New Testament. Marvin Vincent says, through the Church God’s wisdom in its infinite variety is to be displayed. * This display is now because it is through the church. Ultimately the display of God’s multifarious, infinite wisdom through the church will become a display through New Jerusalem. *Marvin R. Vincent, Word Studies in the New Testament, reprinted by Wm. Eerdmans Publishing Co., 1946 (originally published by Charles Scribner’s Sons, 1887).